The last Say Wha?! 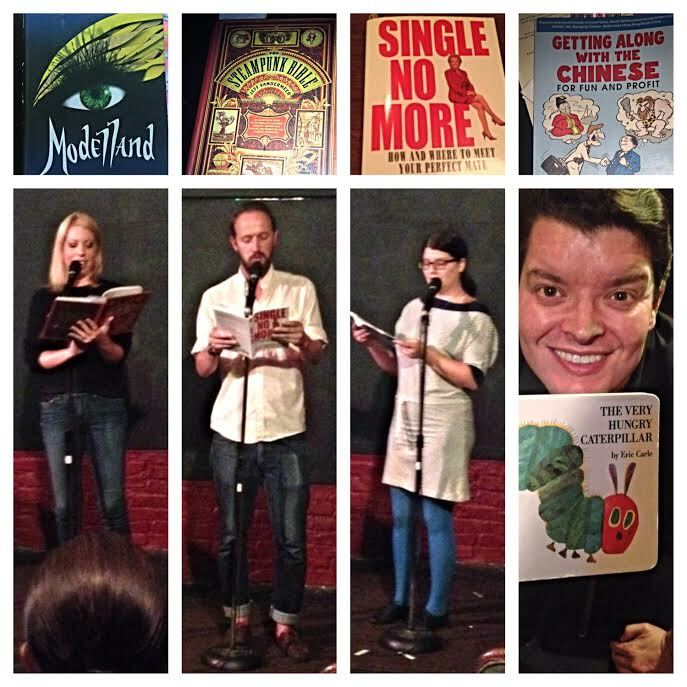 show was back at the end of September and these funny people read the following books. I’ve been under a rock lately but I’m starting to crawl out of it. More Say Wha?! shows are happening in December. Check my calendar for full details. Thanks to those of you who’ve noticed that the podcast hasn’t been updated, it also fell off the wagon. I’m getting back to it soon.